K’Nex is a construction toy system that was a nother lego or meccano alternative. 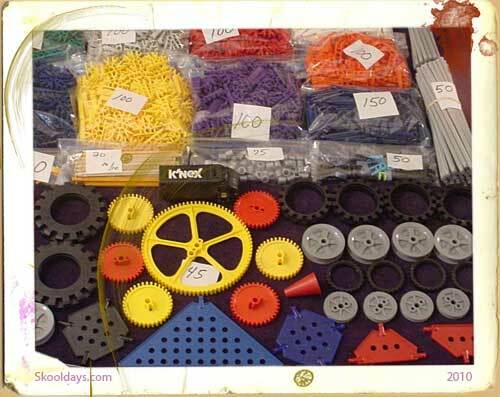 K’Nex was invented by Joel Glickman. It is thought that the name K’Nex is a phonetic variation of the word “connects”. 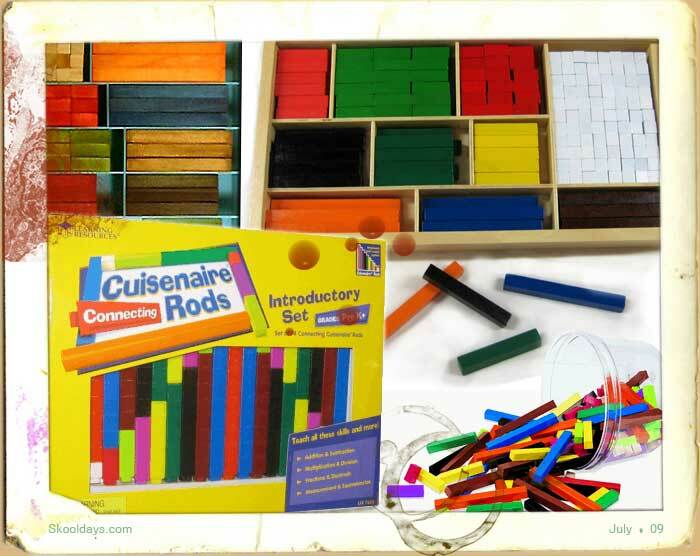 Appropriatte as the toy is a building system of interconnecting plastic rods and connectors, which can connect together to make all sorts of constructions. Building is based on a few simple principles. 1) The K’Nex rod’s head is inserted into a connector’s slot which holds the rods together. 2) K’Nex Rods connect by being joined perpendicular to a connector. with are four grooves on rods, it allows the rods to be attached in this method in four different directions. 3) They can be slid in the slot, but the heads on the K’Nex rods stop from further sliding. Most connectors have an eye through which a rod may be threaded. The rod will slide out unless a connection is made using one or both of the previously mentioned methods. Special pieces, commonly called 3D connectors, connect differently.